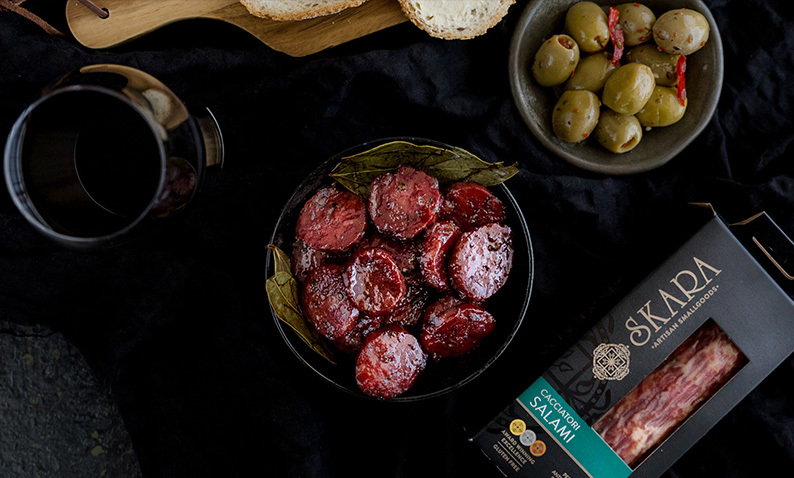 Giving the age-old chips and dip a run for its money, serving Skara’s Croatian Salami Chips for your next get together will be a crowd pleaser. Best of all, Skara products are gluten free! Place salami slices on lined baking tray around 1-2 cm apart. Bake in the oven for 5 minutes until salami begins to shrink. Remove from oven to cool and harden. 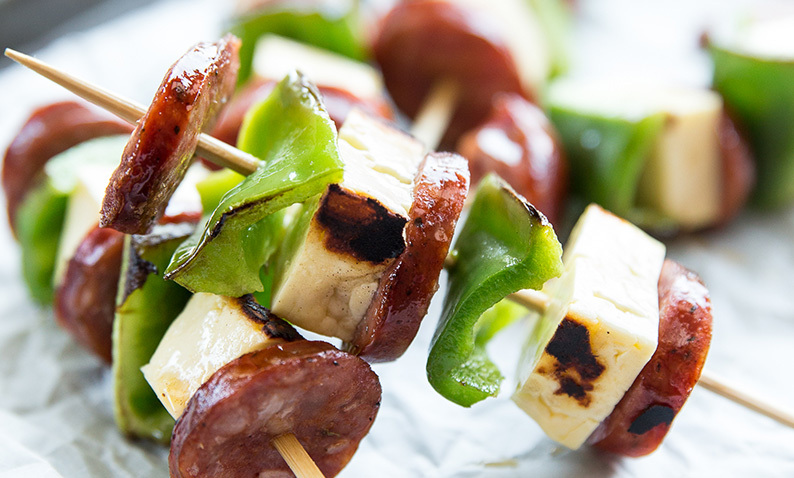 Serve with a creamy dip such as tzatziki or French onion. 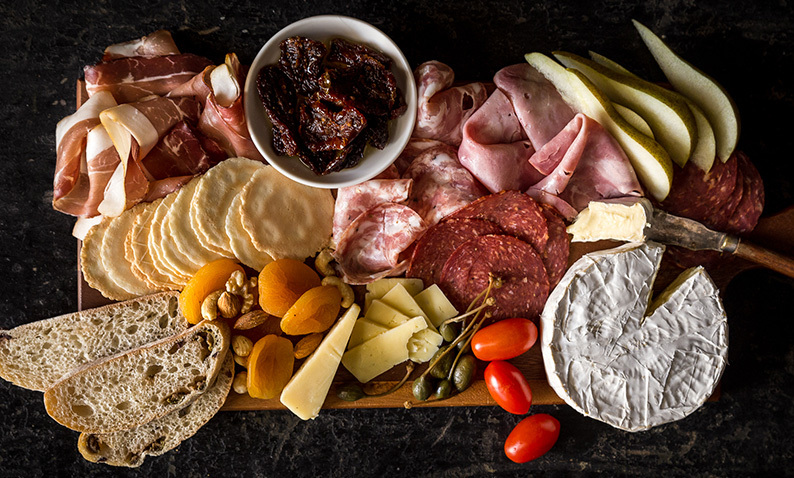 Note: Cut salami slices in half before cooking for smaller portions and more salami chips. 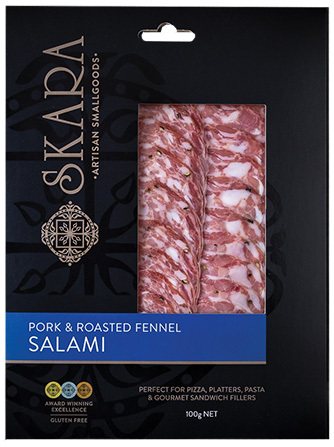 Salami chips work well with any Skara salami product lines.